When you file an insurance claim with an insurance company, in any state, by law, that business owes you a duty to act in good faith. To put it simply, this means the insurance company should never look for ways to escape its duty to pay you or to investigate the claim. Doing so would constitute bad faith. 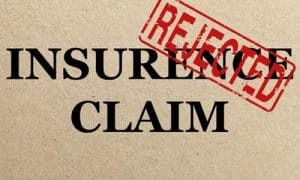 Lawsuits and bad faith claims may originate from more or one of several actions or inactions by the insurance company from refusal of coverage and failure to negotiate a resolution. 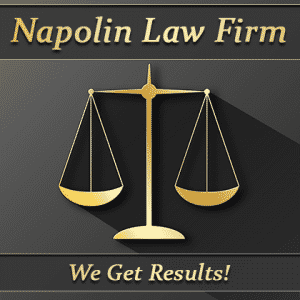 No rational or reasonable resolution when liability is very clear. 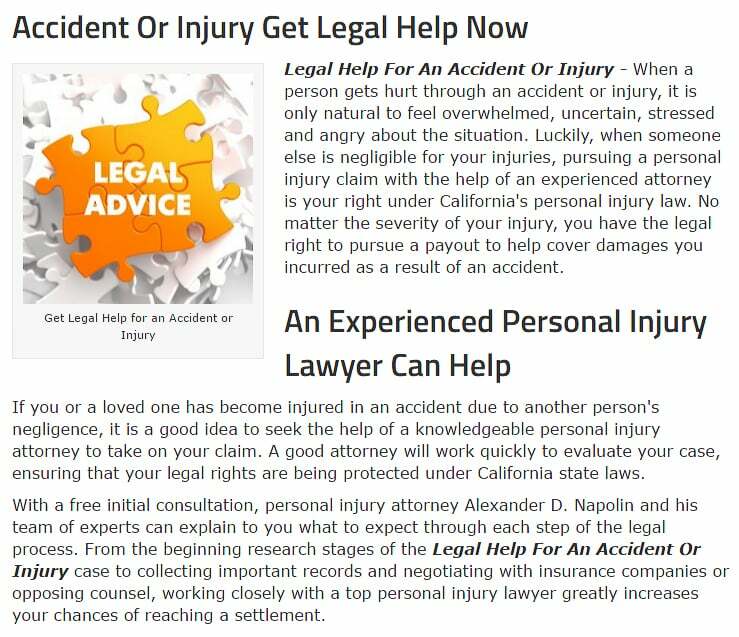 Bad faith litigation can have many different variables in a lawsuit case with the inherent cases they come from, either bring about a settlement with an arbitration decision, the insurance company, or a court verdict. Each case is unique, including yours, and no one case will have just the same consequence as another.